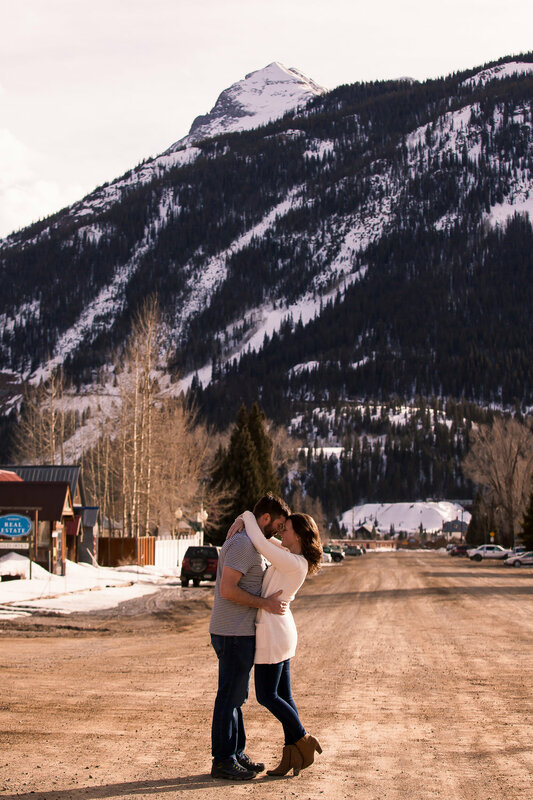 Before the snow melted in Silverton, CO we got to meet Liz and Jeff and photograph their engagement photos. We love when couples take advantage of our engagement photo packages so we get to meet and get acquainted before the wedding day. 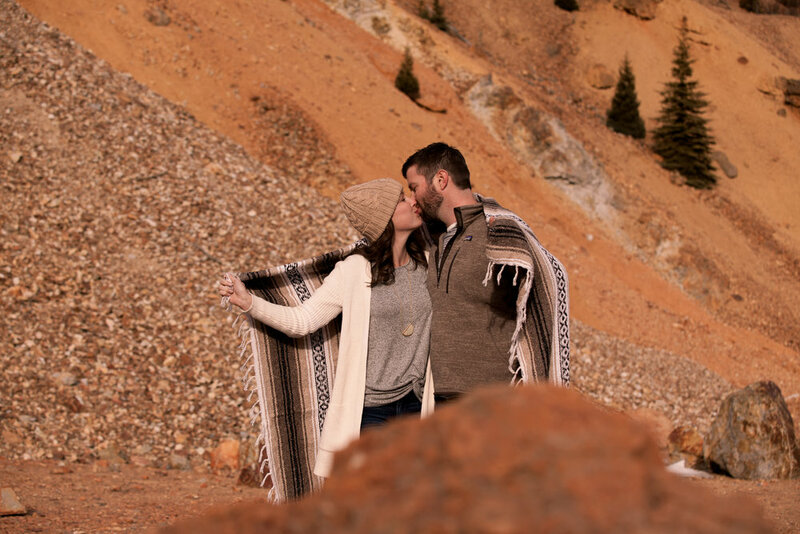 We can't wait for their wedding at Cascade Village this fall!